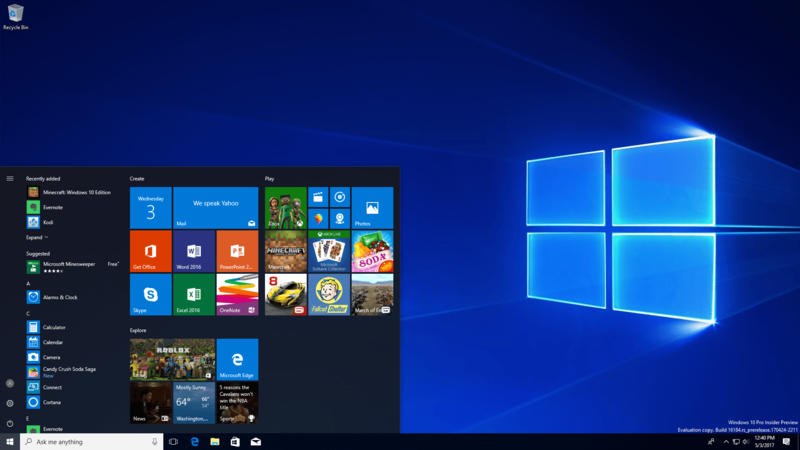 Microsoft has released a new Cumulative Update for Windows 10 users on Windows 10 1607 ie the Anniversary Update. 1607 is no longer supported for regular users but is still available for users on the Long-Term Servicing Channel (LTSC), and Windows 10 Enterprise and Education SKUs. KB4478877 addresses an issue that prevents the release of the on-demand Source Network Address Translation (SNAT) port allocated to a virtual machine (VM) after the SNAT port is no longer in use. As a result, the SNAT port becomes exhausted. 4470809 SqlConnection instantiation exception on .NET 4.6 and later after August-September 2018 .NET Framework updates. Microsoft is working on a resolution and will provide an update in an upcoming release. After installing this update, users may not be able to use the Seek Bar in Windows Media Player when playing specific files. This issue does not affect normal playback. Microsoft is working on a resolution and estimates a solution will be available mid-December 2018. When features related to end-user-defined characters (EUDC) are used, the entire system may become unresponsive. Double-click any font file or navigate to the font folders immediately after logging on. The update will be pushed out automatically or can be manually download here.